A native of New Jersey, Donna has more than 25 years of Human Resource experience in the financial services industry and as an independent consultant. She specializes in Employee Relations and Learning and Development. From 1985 to 1995 she was with New Jersey-based Sun National Bank. From 1995 to 2008 she was with Minotola National Bank (acquired by Susquehanna Bancshares in 2006) where she held the position of Vice President, Branch Administrator and was responsible for the bank's retail locations as well as education and development programs for over 200 employees. In 2008 she started her own consulting company focused on customer service training. She is certified as a Senior Professional in Human Resources (SPHR) by the HR Certification Institute and a Senior Certified Professional (SHRM-SCP) by the Society for Human Resource Management. Very active in the communities where she lives and works. Donna has worked with The United Way, St. Baldrick's, Habitat for Humanity, Gloucester County Animal Shelter, Cherry Hill Food Bank and was a Sunday school teacher for many years at St. Andrews United Methodist Church. Donna is currently a Board Member and former Treasurer for the Exchange Club of the Treasure Coast, a Board Member and Treasurer of the Treasure Coast Human Resource Association in Vero Beach and served for three years on the Executive Committee for the American Cancer Society’s Making Strides event. She is very involved with the Indian River County Chamber of Commerce serving as a Co-Chair for the Ambassador group, an EPN Advisory Board member, and an Industry Appreciation Committee member. In 2011, Donna moved to Vero Beach and joined HR Dynamics. She works with HR Dynamics’ clients to learn about their business and uncover their HR needs. Donna cultivates close working relationships with our client companies on The Treasure Coast to develop customized and targeted HR programs in areas such as Staffing and Recruiting, Employee Handbooks, Internal and External Customer Service, HR Compliance, Human Resources Training, and Performance Review Programs. By getting to know each client individually and forming a strategic partnership Donna is able to offer outsourced solutions for all of our clients' needs, allowing them to focus on critical business functions. Autumn has over 15 years of extensive Financial & Customer Service experience in both the mortgage and the insurance industries. 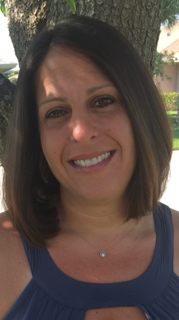 She handles many aspects of the daily workflow in the office, Recruiting as well as providing personalized HR assistance to business throughout the Treasure Coast area. She has worked with organizations ranging from small entrepreneurial businesses to large, industry leaders. Her experience within Recruiting has involved a diverse range of positions from Customer Service to Executive level positions. Throughout her experience and education, Autumn has developed a keen sense of customer service expertise. She has had the opportunity to participate in a variety of customer service training courses, workshops, and seminars that have allowed for a broad resource base on which to build her career. In addition, her Human Resource experience has consisted of scheduling, Onboarding, training, new hire orientation, employee counseling, payroll input & submission, and more! Additionally, Autumn is known in the office as our Director of Fun! Autumn is involved in several local charities, a strong advocate for children fighting Pediatric Cancer. She is also very active with the IR County St. Baldrick's Chapter. Autumn lives in Vero Beach with strong ties throughout the Treasure Coast area. 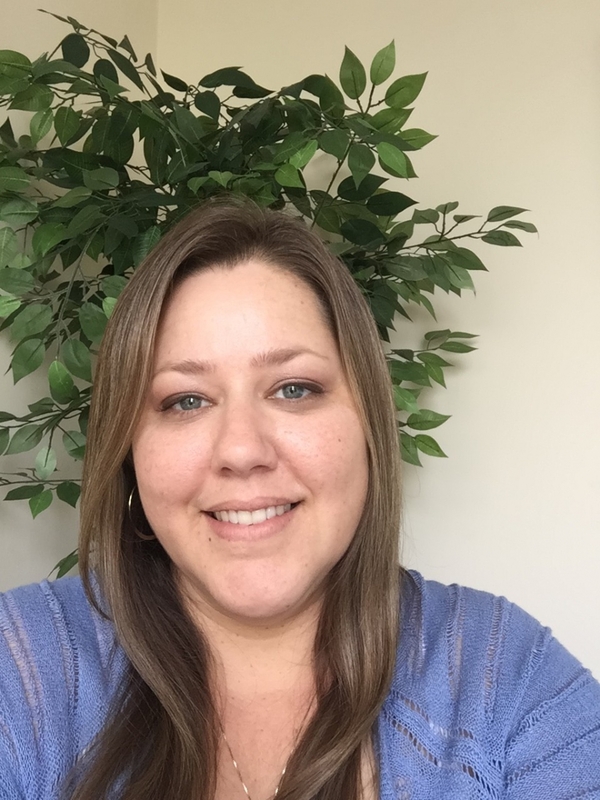 Stacy joined HR Dynamics in November 2015. Stacy is responsible for nurturing close business partnerships and assisting in reaching and exceeding the goals and objectives of our trusted business partners through their most valuable assets, their employees. With diligent effort, Stacy builds an in-depth customized needs assessment by identifying key areas in which business partners would like to see the progression. Stacy possesses broad expertise in the sales and marketing industry. She has worked with Fortune 500 companies, in which she qualified for several high honors conferences for recognition of her efforts to exceed and surpass any goals set forth for success. She is a loving mother and grandmother to a daughter and granddaughter. She plays an active role in their daily lives. Stacy is an active member of Calvary PSL, in Port St Lucie, Florida where she stays involved in life groups, serving, or lending a helping hand whenever needed. Stacy is an active Board Member of Grace Way Village, a non-profit organization that is very close to her heart. 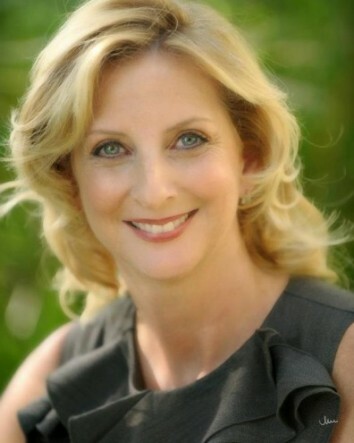 A Vero Beach native, Julia has experience within the Medical and Hospitality industries. She is well versed in the localized area with an understanding of the local needs. 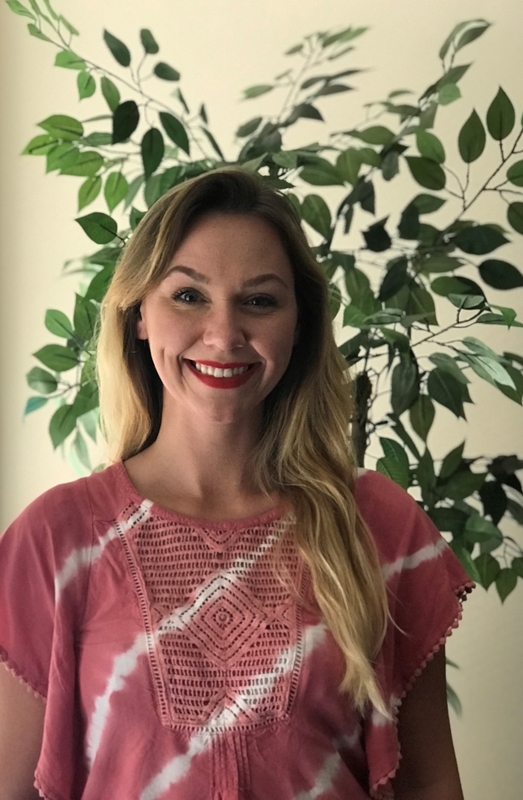 Julia coordinates vital reference checks, scheduling online assessments, managing the HR Dynamics social media as well as being the first point of contact for clients, candidates, and vendors alike. Julia has acquired a strong sense of empathy and compassion, as well as outstanding customer service skills throughout her career. She has a passion for delivering excellent administrative support and has explained that it has given her the opportunity to meet many great people. When she is not working, Julia enjoys many adventures that include tons of laughter with her son. She is an avid artist, with beautiful expressions through her drawings. In January 2009, David founded HR Dynamics for the purpose of providing small and mid-size businesses with outsourced human resource services. His passion is to bring the HR professionalism found in large corporations to businesses in the Treasure Coast. David has 23 years of experience in the executive recruiting industry. He has worked at most every level of management recruiting for Fortune 1000 companies, startups, and small family-owned companies. He began his career with Avon where he pioneered the use of testing and in-depth interviewing techniques to select and train the Avon sales representatives as well as the sales management team. In 1985 he entered the executive search field recruiting middle management for large companies such as United Technologies, Rockwell, and General Instruments. 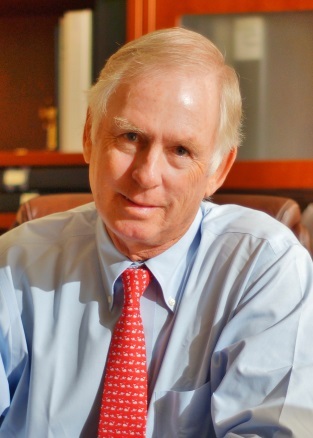 In 1990 he became one of the founders of IMCOR with the unique concept of recruiting “interim executives” who functioned as project managers and turnaround specialists. In 2000, David became the in-house HR advisor and recruiter for two private equity firms…Hunt Private Equity in Dallas and Hampshire Equity Partners in New York. His work focused on evaluating executives for early-stage growth companies and basic industrial companies. David received his BS Degree from Washington & Lee University. He moved to Vero Beach from New York City in 2008.